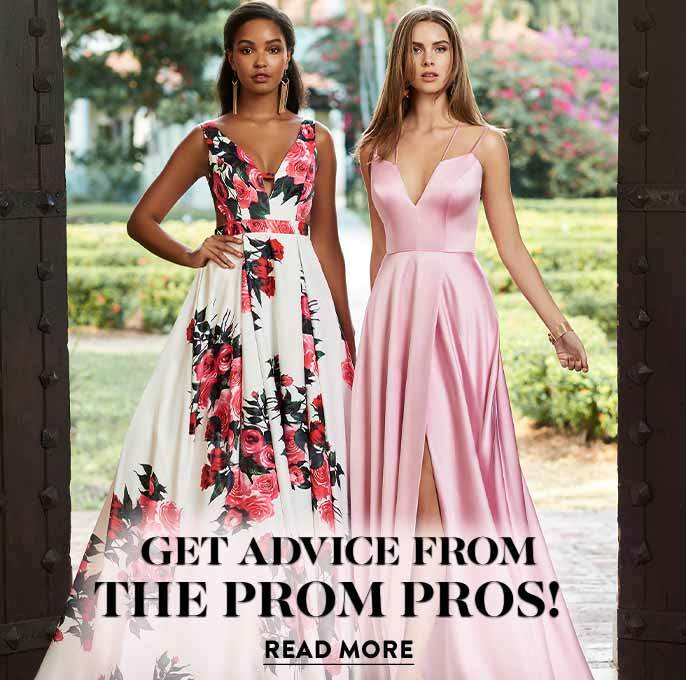 Elizabeth K dresses are chic and sophisticated, yet priced affordably, making them ideal prom dresses or party dresses for today's savvy fashionistas. 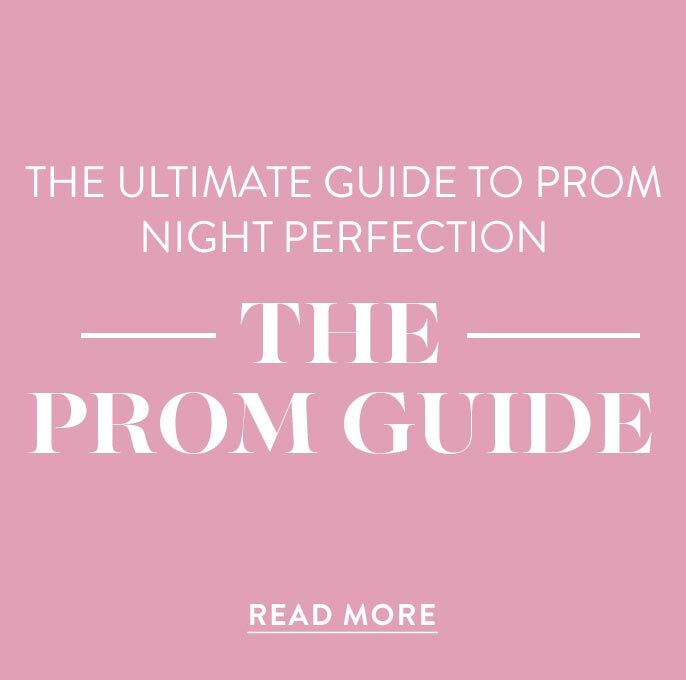 This stunning collection includes prom dresses, party dresses, homecoming dresses, and mother-of-the-bride dresses available in a range of sizes from small to 3X to fit every figure. Elizabeth K dresses combine the latest styles and trends in formal wear with elegant craftsmanship and rich colors. 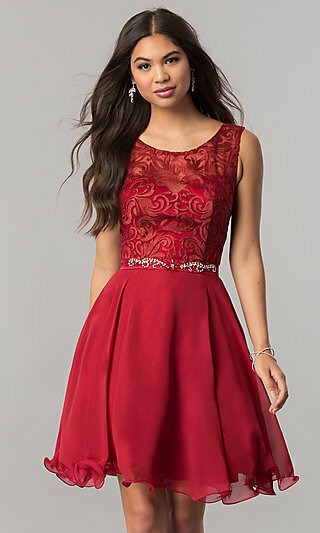 In this assortment of designer dresses by Elizabeth K, you will find trendy semi-formal two-piece homecoming dresses, teen party dresses with sequins, and plus-size prom dresses crafted of delicate lace or adorned with sparkling jewel accents. Shop this section of designer dresses to ensure an affordable yet dazzling look for your next special event. Where Can I Wear My Elizabeth K Dress? Elizabeth K dresses create a memorable look for any special occasion. 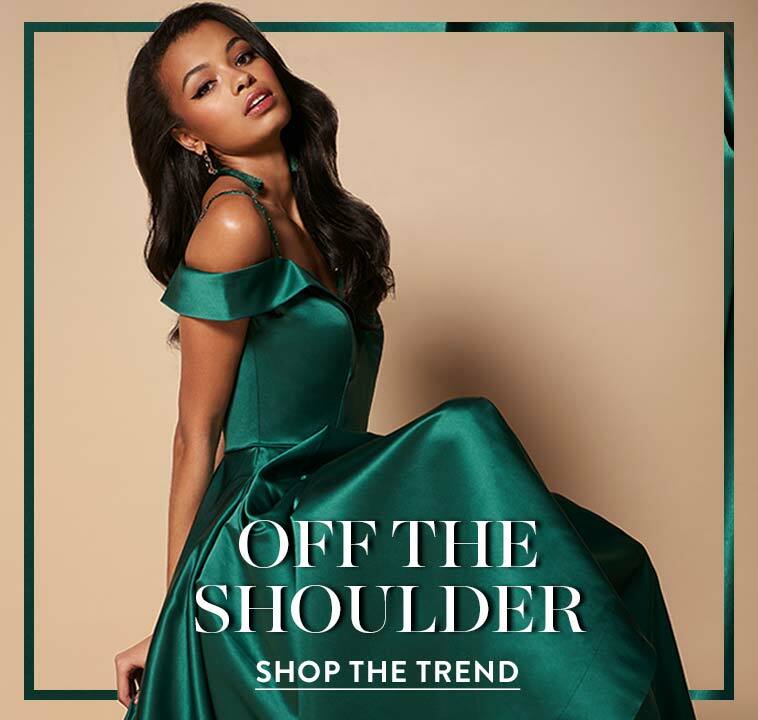 These gorgeous formal dresses include the hottest trends in prom dresses including high-neck beaded gowns, sheer-illusion dresses, mermaid prom gowns, flowing chiffon long dresses, and flirty short party dresses. There are one-shoulder formal dresses and elegant lace embellished dresses for the Mother of the Bride. Elizabeth K plus-size dresses are available in many styles to help you look and feel fabulous at prom, party, or formal dance. Choose from this assortment of designer dresses by Elizabeth K for your next formal special occasion. You'll find an amazing array of colors and fabrics to choose from, as well as any style of dress your heart could desire. From subtle nudes and pastels, to bold vivid neons and bright whites, finding your ideal shade is effortless at PromGirl. If you’re still looking and not sure what color to wear or style dress to choose, remember a little black dress is a timeless classic. You can slip into a long black dress for a sophisticated style or a short black party dress for an edgier vibe. 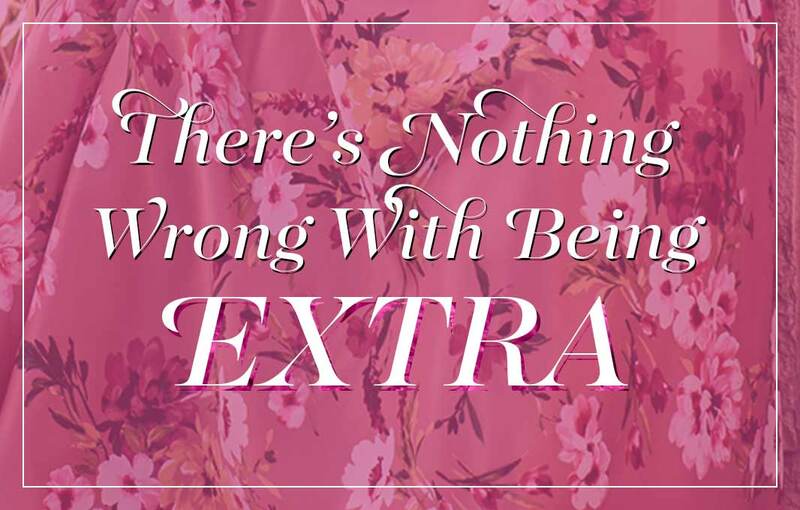 Whatever your personal style, elegant Elizabeth K dresses make finding the perfect prom dress or party dress a reality for every size girl and any budget.